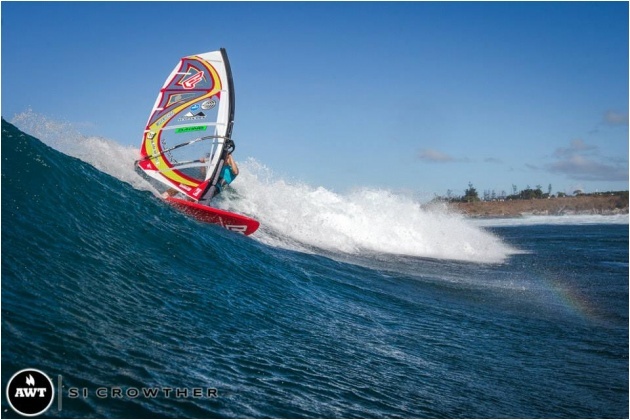 Camille Juban, Ingrid Larouche and Ferdinando Loffreda all won their respective men’s, women’s and Masters overall American windsurfing Tour titles this week, after a spectacular Aloha Classic event at Hookipa Beach park. 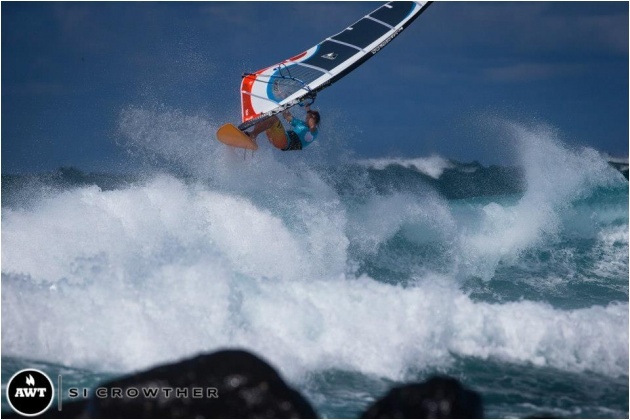 Hookipa went off the past 10 days with Ingrid, Ferdi and Camille all placing high enough at the event to clinch the titles against some of the best windsurfers in the World. Camille had this to say after winning his second title - “I had another great year and I’m really enjoying my wavesailing at the moment, especially my sails, I know everything is important at this level, so I want to keep working hard and continue to win more and more”. 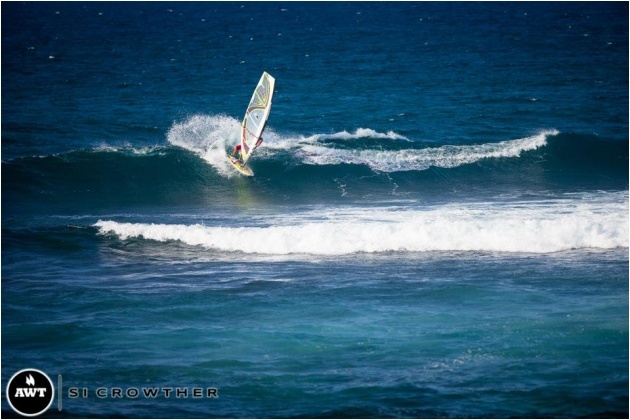 Ingrid powered her way through the womens field to finish third in the Aloha classic. Ingrid already accomplished athlete now dominates womens wave sailing here in the USA, adds a third AWT title to her name. 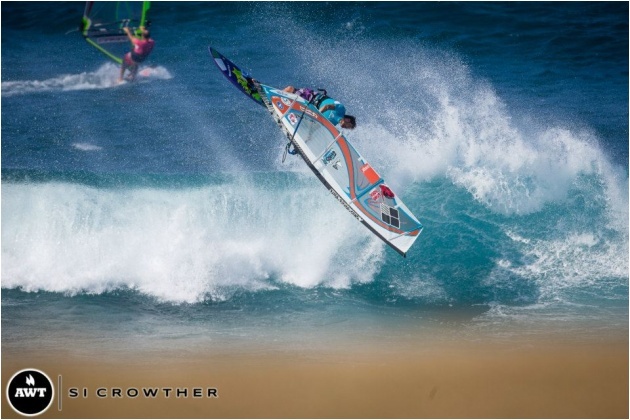 In the Youth division in the Aloha classic Maui Local Casey Rehrer was able to exploit his time at Hookipa and use his local knowledge to sail his way into the final and finally win the youth division of the event.